Holiday Inn, 2910 Fort Campbell Blvd. 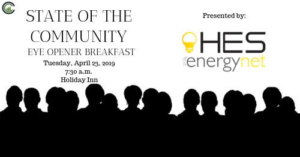 During this annual breakfast by the Christian County Chamber of Commerce, attendees will hear from local leaders on the state of government and vision for the community. 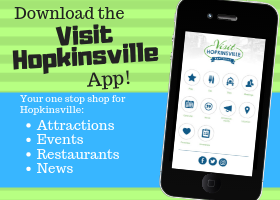 Presented by Hopkinsville Electric System & EnergyNet, this is a great way to learn about our community! 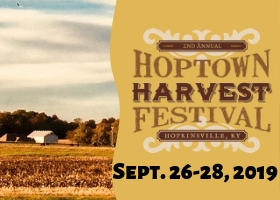 Thank you to Hopkinsville Water Environment Authority, United Southern Bank, and Fortera Credit Union for also sponsoring this event!